On Tihonet Pond! 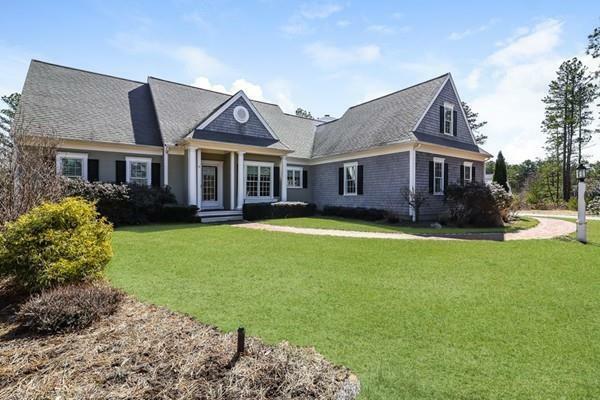 Located in the desirable neighborhood of Crane Landing this immaculate and lovingly maintained home is set back off the main road and sits on over an acre of pond front property. Flooded with natural sunlight though the many windows that overlook the pond this flowing floor plan is warm and inviting. Gourmet eat in kitchen featuring a Viking Range, Subzero refrigerator, wine refridgerator and walk in pantry. First floor master suite with dual sinks, soaking tub and walk in closet. Two additional large bedrooms on the second level and fully finished walk out basement with built in cabinets and additional full bath. Cathedral ceilings and great room with gas fireplace leading to screened in porch. Kayak, Fish or swim in your backyard or enjoy the miles of walking trails. Be surrounded by beauty and the sounds of nature at home but still close to area dining, shopping and salt water beaches. 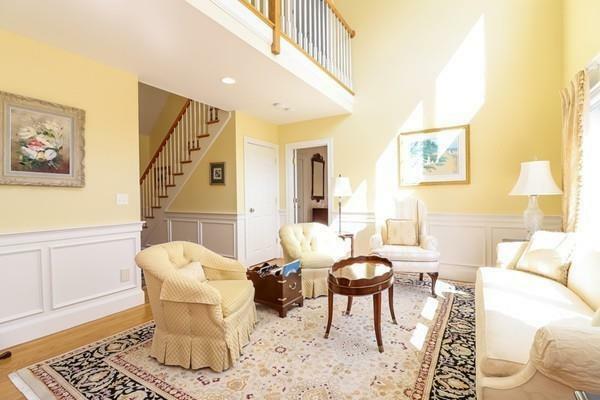 Listing courtesy of Julie Johnson of Jack Conway - Conway On The Bay. Disclosures Pool Table To Convey With Property. Subject To Sellers Finding Suitable Housing. Exclusions Chandelier And Wall Sconces in Dining Room Do Not Convey With Property. 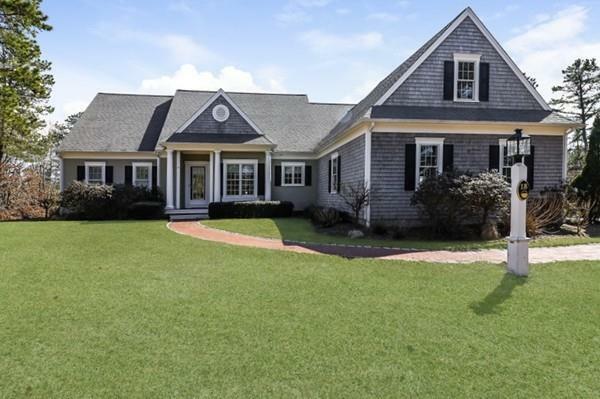 Listing provided courtesy of Julie Johnson of Jack Conway - Conway On The Bay.